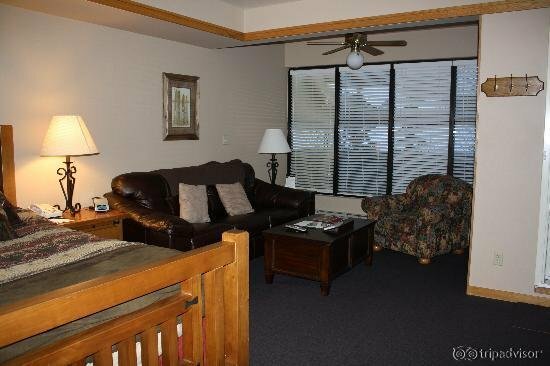 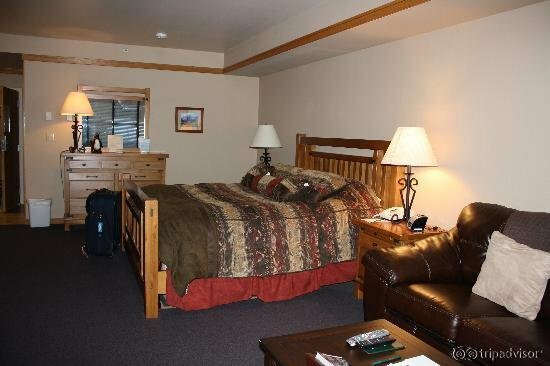 Slopeside Lodge is located within walking distance of Keystone Resort and 5 miles of Arapahoe Basin. 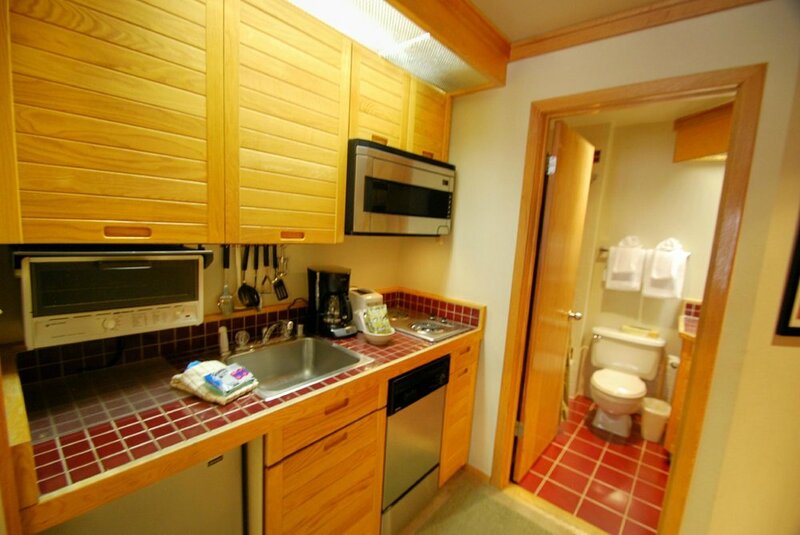 These condominium-style suites feature kitchenettes and free WiFi access. 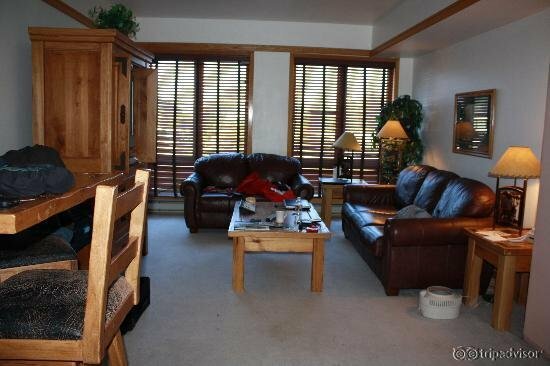 Guests have access to two outdoor hot tubs complete with mountain views, complimentary shuttle service, ski storage and laundry facilities. 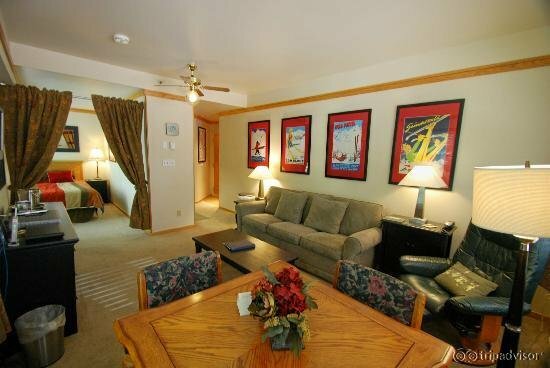 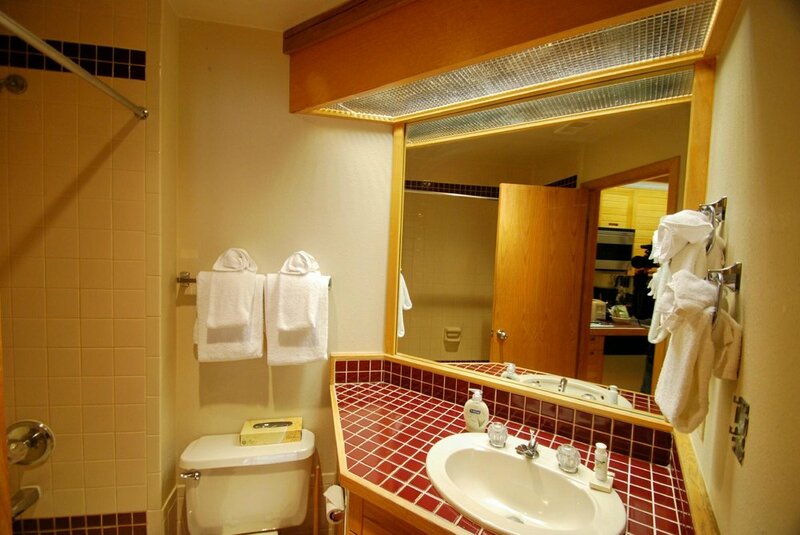 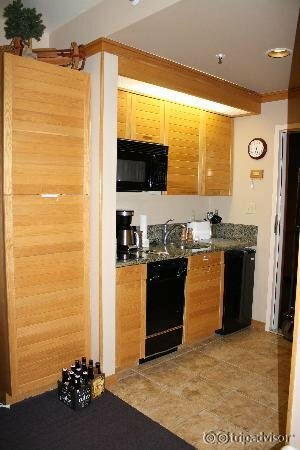 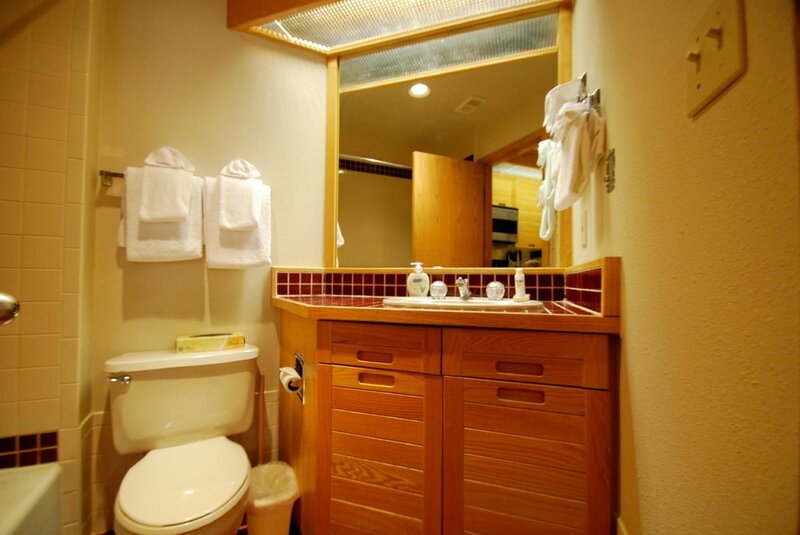 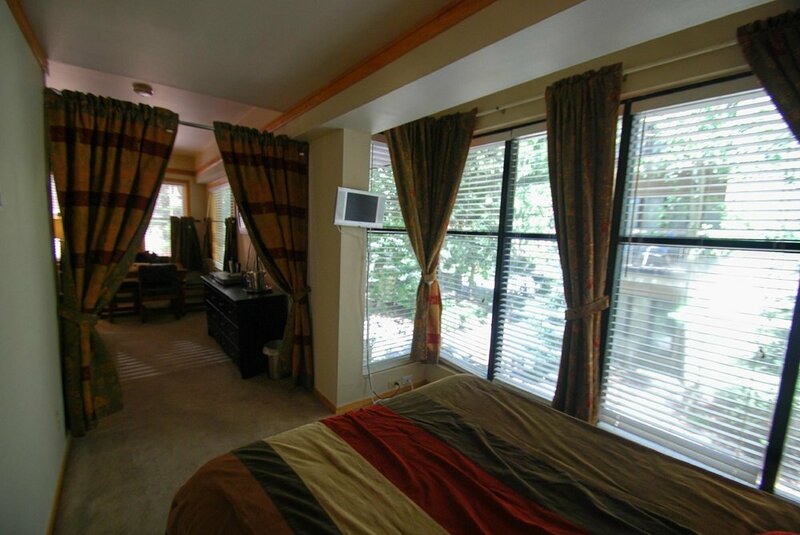 The Slopeside Lodge Keystone is a comfortable and convenient lodging option for the budget minded traveller.